Description: The Hunter H1 4-12x50mm Scope with T3 Reticle offers the best of both worlds - a large exit pupil for low light hunting combined with the greater resolving capability of higher magnification. 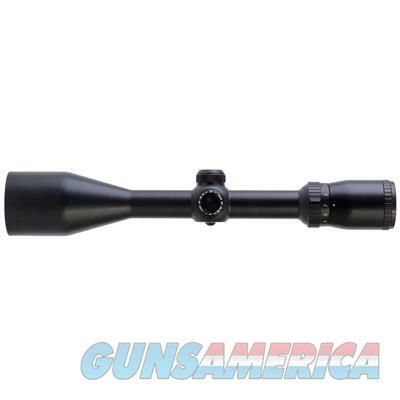 This scope offers a full 33% more magnification at the high end than a traditional 3-9x40. A huge ocular, generous field of view and maximum light transmission for dawn to dusk brightness and resolution makes this scope the "must have" for any kind of hunting.